Are you done with procrastinating on your most important priorities? 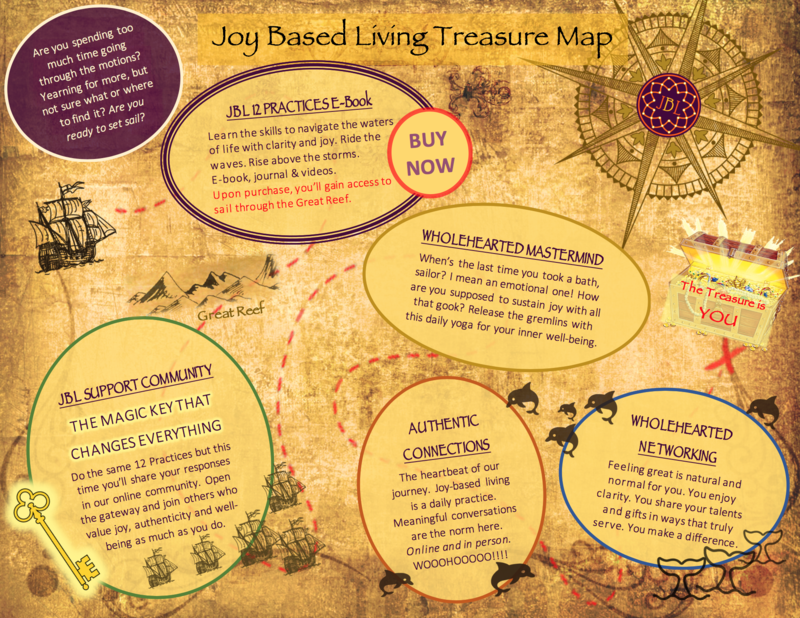 Are you ready to turn your JOY UP? Learn the 3 levels of saying YES to you. Get the JBL E-book today! Get the JBL E-book today! Let’s Go!! Still want more information? Here’s the video introduction for the 12 Practices… YEAH!